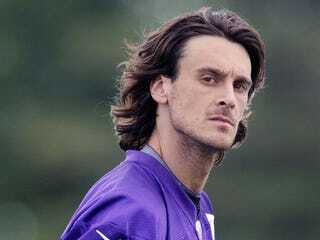 Chris Kluwe and the Vikings have reached a settlement that will avert his wrongful termination suit against the team. The Vikings will donate to gay-rights charities, while Kluwe will not receive any money. The full and independent report, which found Kluwe's release was justified, will not be made public.